Enter the cockpit of this iconic British Cold War nuclear bomber operated by Vulcan to the Sky Trust (www.vulcantothesky.org). 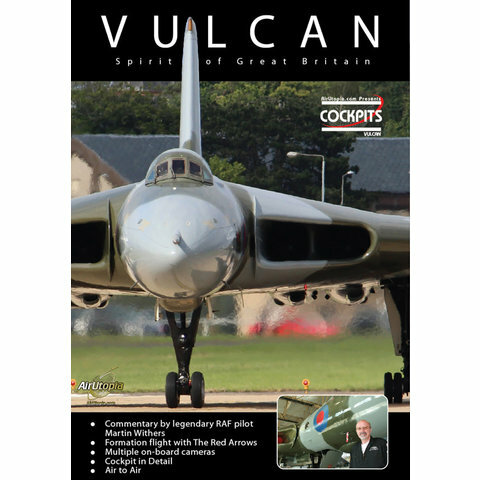 Legendary RAF pilot Martin Withers (Commander of Vulcan 607 during the first strike on the Falklands in 1982) provides detailed insight into this remarkable aircraft. 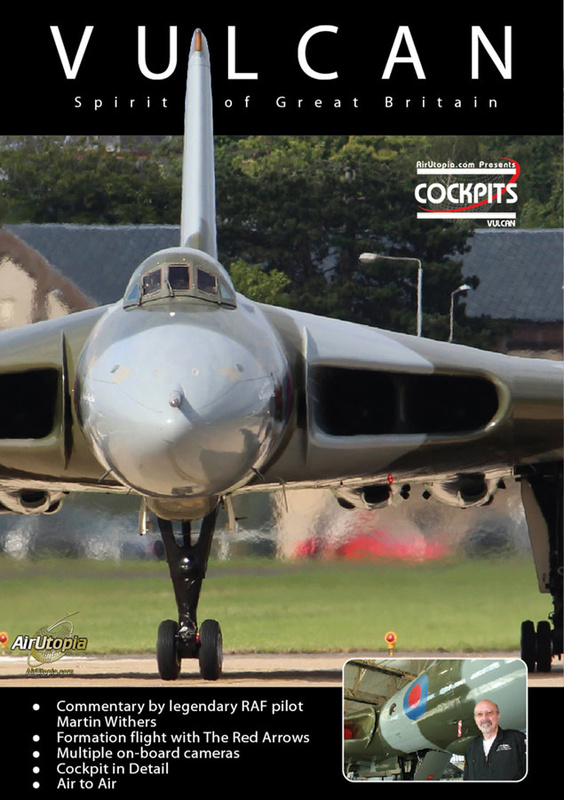 Footage includes on board cameras during Farnborough 2012 and the 2011 Sunderland Airshow and air-to-air flights with The Red Arrows and The Blades!